NEW BEDFORD, Mass. – Southcoast Health announced today that it has achieved the Healthgrades 2014 Maternity Care Excellence Award – the only hospital in Massachusetts to do so – according to Healthgrades, the leading online resource for comprehensive information about physicians and hospitals. This unique distinction places Southcoast within the top 10 percent of all hospitals in the nation evaluated for exceptional care provided to mothers – during and after childbirth – and to their newborn children. To help consumers evaluate and compare hospital performance in maternity care, Healthgrades analyzed patient outcome data for virtually every hospital in the 17 states that provide all-payer state data for years 2010 through 2012. 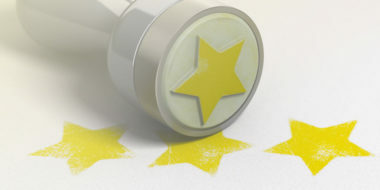 Healthgrades found that the variation in hospital performance can make a difference in terms of clinical outcomes. Its report highlights that patients treated at five-star rated hospitals had 54.3 percent fewer complications during a vaginal childbirth delivery and 77.5 percent fewer during a C-section delivery than those treated at one-star rated hospitals. Each year Southcoast Health delivers nearly 3,500 babies between its three hospitals – Charlton Memorial Hospital in Fall River, St. Luke’s Hospital in New Bedford and Tobey Hospital in Wareham. Maternity services at Southcoast Health offer a family-centered approach that provides the right combination of state-of-the-art technology and expert, compassionate care. 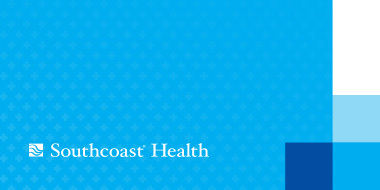 Visit http://www.southcoast.org/maternity/ to learn more about maternity care at Southcoast. For additional details on the methodology for selecting the Maternity Care Excellence Award recipients, please see the complete Healthgrades Women’s Health Report 2014 at www.healthgrades.com/quality.